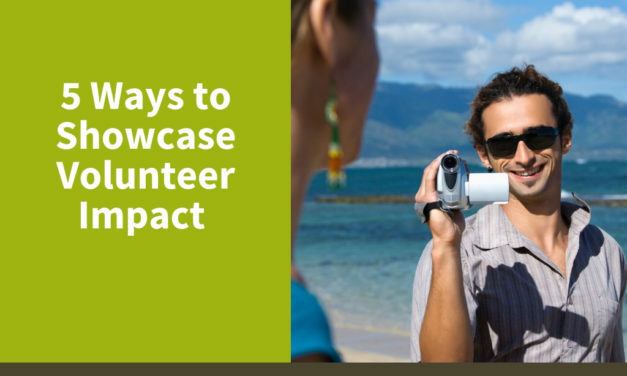 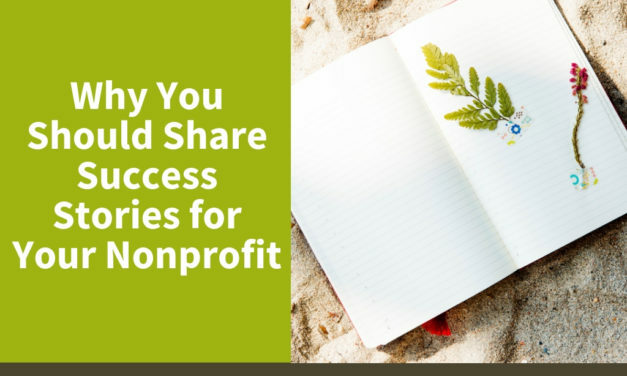 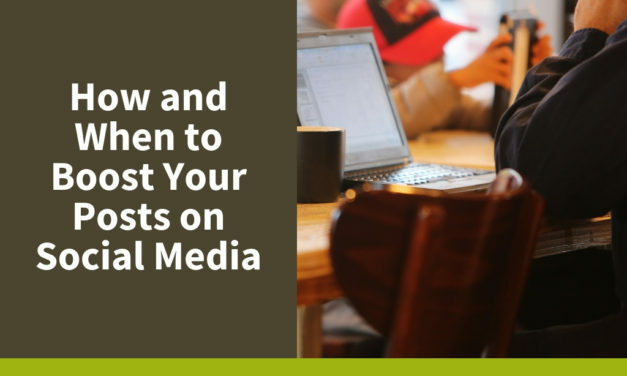 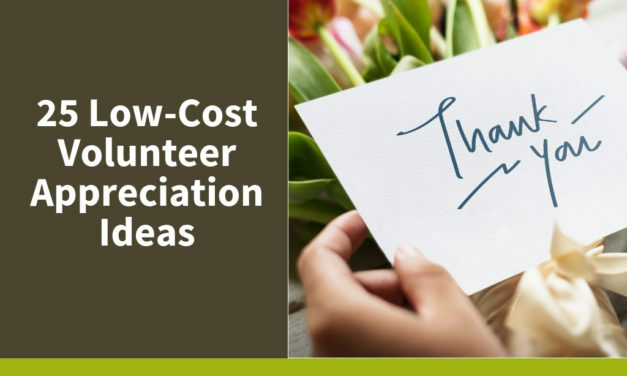 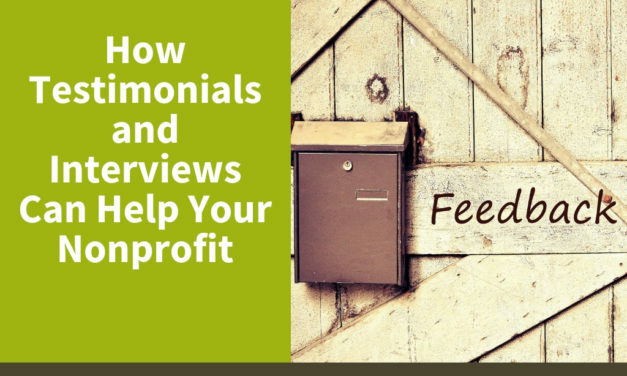 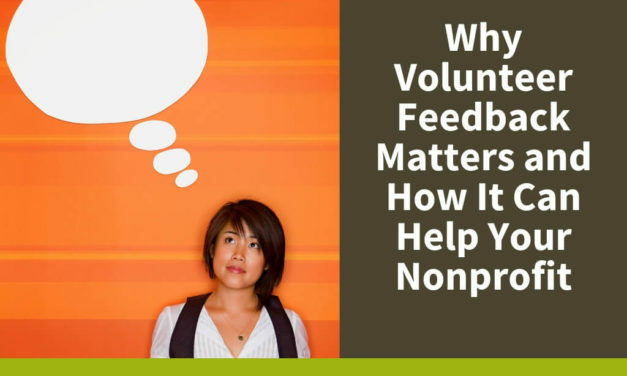 Find out how testimonials and interviews from past or current volunteers can help create a positive impression for your organization. 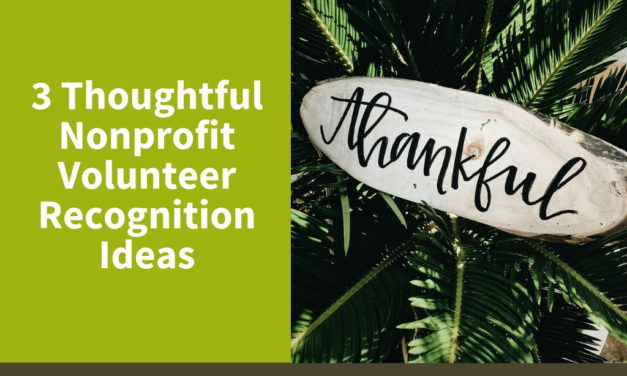 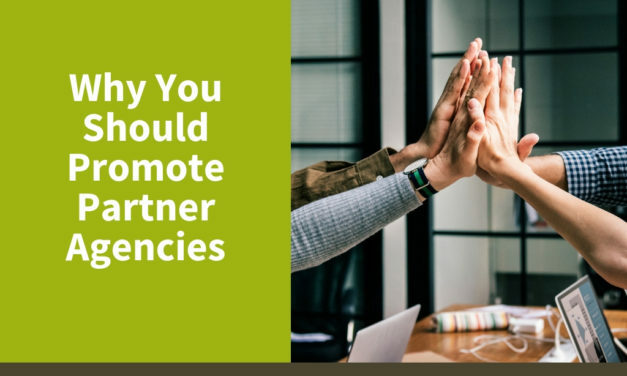 Here are some more reasons why volunteers stay with a nonprofit and ways you can enhance their experience at your organization. 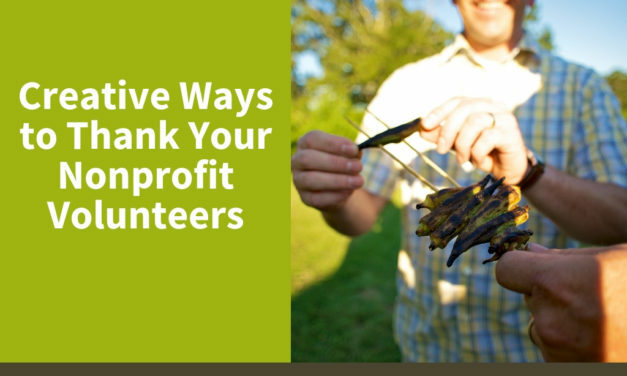 Here are 15 reasons why volunteers stay with a nonprofit and all the ways you can influence their experience at your organization.